Wow! I am pushed to say here that you are expert, and this post is extraordinary awesome. You bolstered my spirit, geared me up to fly but not to walk anymore. Show up and don’t fear criticism. Then show up some more. Excellent article. This post will be such a great inspiration to aspiring writers. Thanks for the perfectly entailed words which clearly shows the importance of persistence in writing. Good job. Also, the attitude to writing as a craft rather than some kind of art that has to only happen when the divine muse visits really helps. Thanks for reaching out. Looking forward to reading more! Another excellent insightful and thought provoking post Maja. 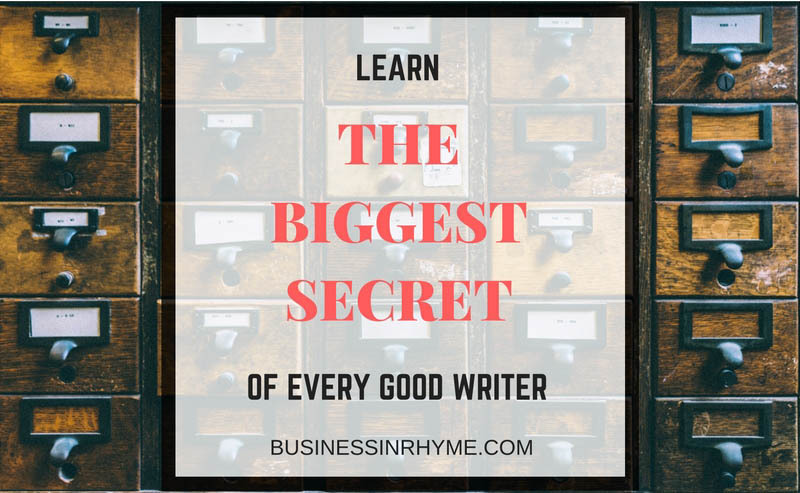 You mention all the key elements of writing skill here Maja and give a gentle reminder that the key to writing success is hard work and persistence. Thank you for this reminder. If it first you don’t succeed, try again; but try again even the more when you do! Because honestly, the real successes don’t come from one momentous push, but little steps every day. Staying true to your inner voice. Yours comes through in your writing. I’ve declared myself a writer, I need to write my book this year. I said I would read less, but I still find joy in reading & finding wonderful writers like yourself. All the best. So much truth in this.I totally relate.I have so much to say.I have so many drafts waiting to be published. I find your post very valuable and enlightening. Thank you for the follow and it’s nice to meet you. Oh yeah, I think anyone who takes writing seriously knows that the skill and the work is really in the editing. I think it’s freeing to know in a first draft that not everything is going to come out perfectly on first go, and that’s okay, because your future editor self will have to do the hard work of making it all look good. I really like what you said about ‘good writing is not writing because there is nothing else to do or simply he likes recreationally to scribble’. I think I can treat my writing that way sometimes- as something I do for fun. But I need to be the first person to take my writing seriously.